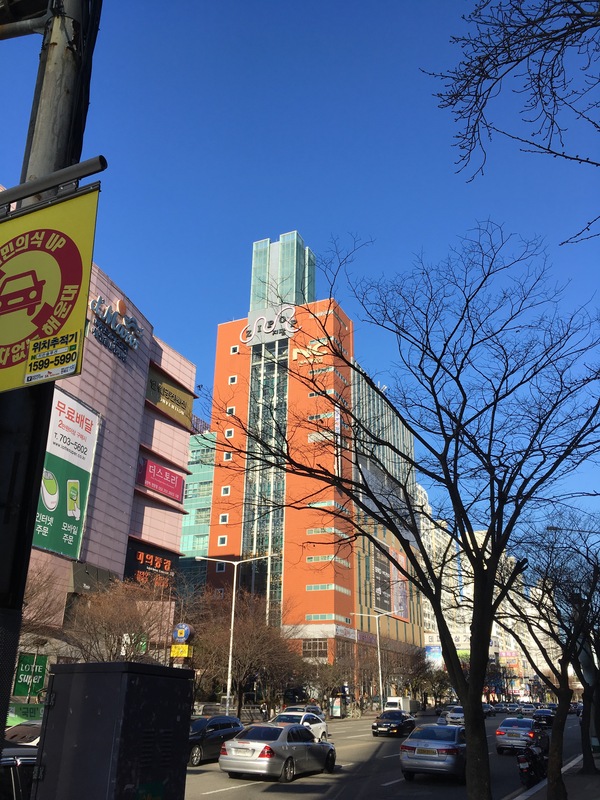 Haven’t yet had the time to make a full post about skiing in Yangsan, since the toddler seems to have a death wish, or keeps trying to give me a freakin’ heart attack. Anyway… I LOVE WATCHING MOVIES IN KOREA. Haeundae is supposedly an expensive, ‘happening’ area… but the cinemas are always empty! Forget Friday or Saturday night, it was even empty when The Force Awakens first came out. There are a few cinemas in the area, and I have no idea they stay in business but I LOVE IT.